These modern sunnies as a good choice for getting your logo remembered. They have a UV 400 sun protection too. 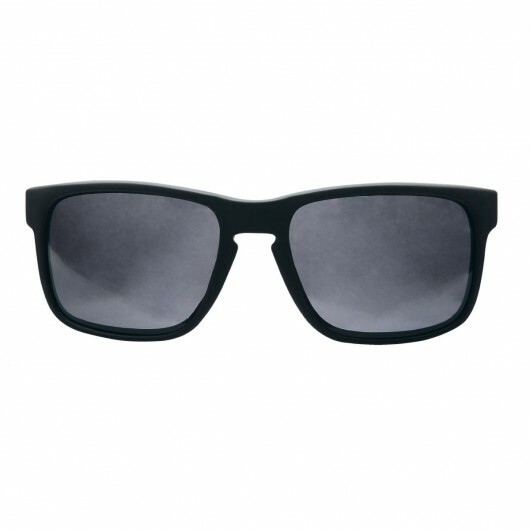 Reminiscent to popular retail styles - these promotional sunnies are a budget friendly way of getting your logo onto (and into) people's heads. 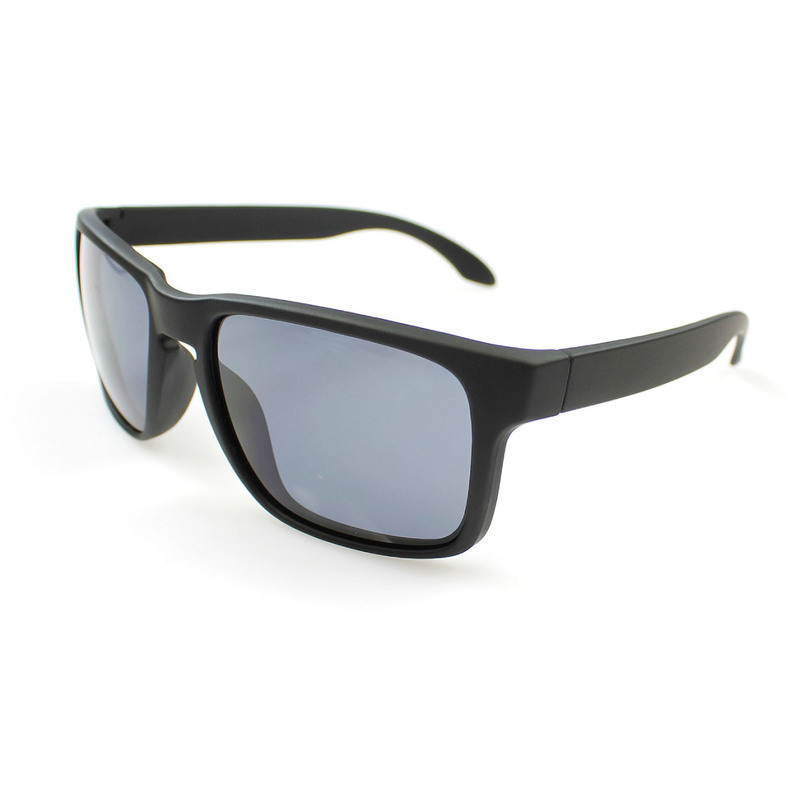 The have a matt black finish and provide UV400 sun protection for when you're outdoors or at the beach. A popular style that people will want to hold onto.